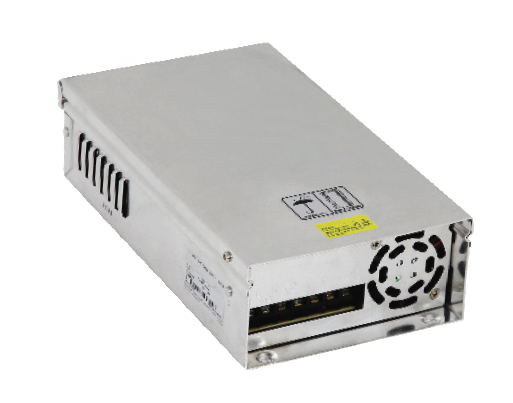 The PSYF350 series of AC/DC power supplies offers 350 watts of output power in a 9.31” x 5.45” x 2.66” enclosed case. This series consists of single output models with a wide input voltage range of 170~264VAC and built-in EMI filter. 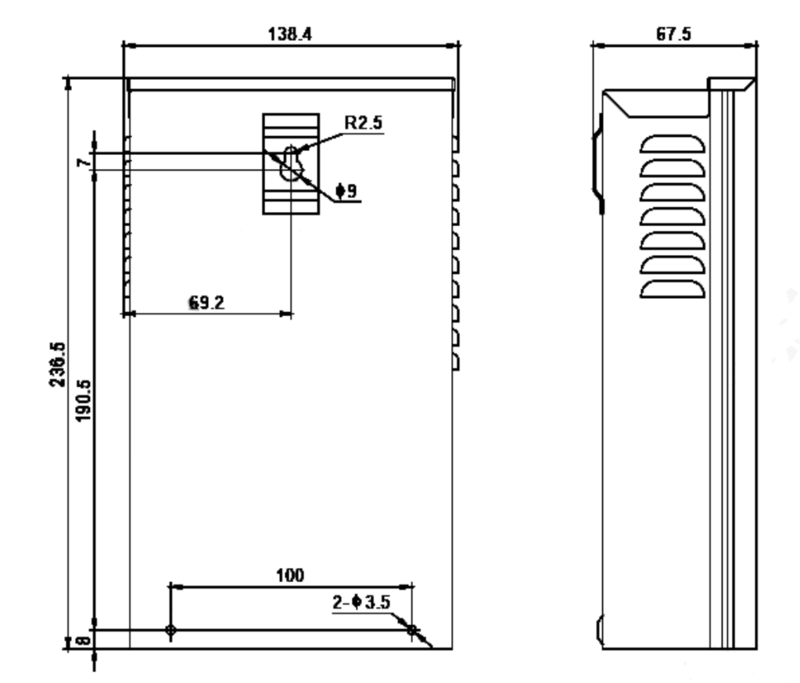 Each model in this series is suitable for outdoor or damp locations, has IP21 design, and has over load, short circuit, and over temperature protection. This series has GB4943, EL60950, and EN60905 safety approvals. Please contact factory for ordering information.